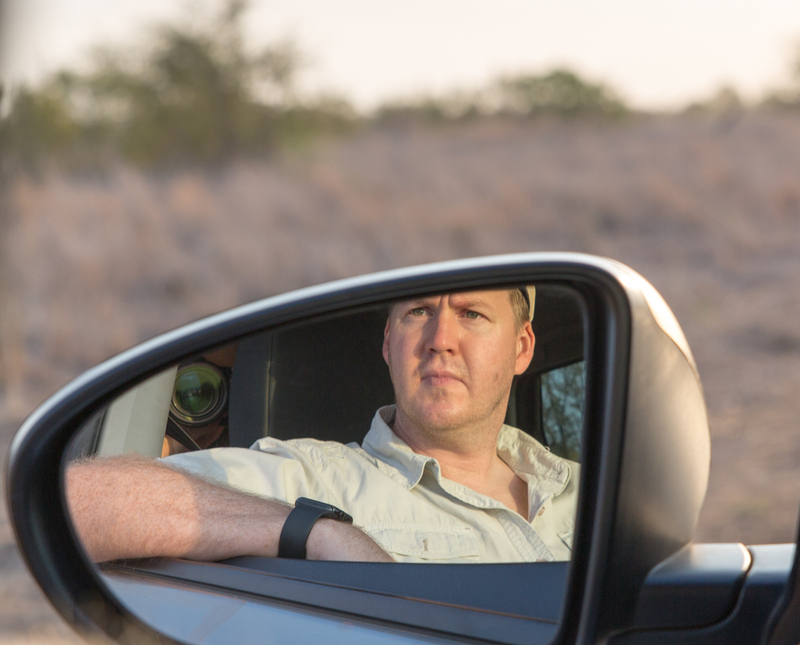 This is more of a “mini” trip report covering my most recent trip to the Kruger National Park. In South Africa we have a lot of public holidays, particular around April/May. Not so great for the economy but a great opportunity to get away to the bush for a few days. Given the popularity of the Kruger Park we had booked a two bedroomed chalet at Talamati Bushveld Camp a year in advance.